28 Songs in Jazz, Gospel, R&B, Soul and Show Styles. 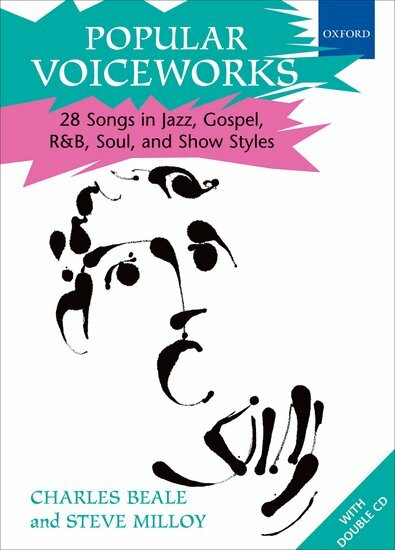 Popular Voiceworks is a fabulous collection of jazzy and popular songs in the practical Voiceworks format, with scorings from unison to four parts. Including new arrangements of popular favourites, as well as exciting new songs in a range of styles, this is a fantastic resource for singing groups of all ages.